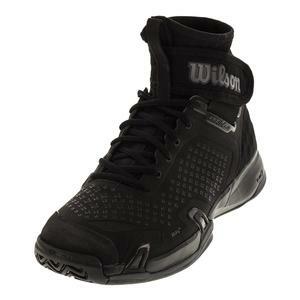 SALE Wilson Unisex Amplifeel Tennis Shoes Black $159 37% OFF $99 Size: 5.5, 6 only. 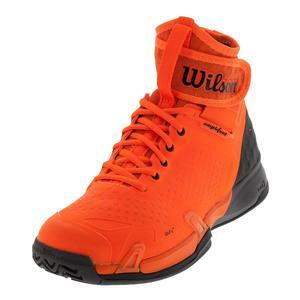 SALE Wilson Unisex Amplifeel Tennis Shoes Shock Orange and Magnet $159 37% OFF $99 Size: 5.5, 6 only. 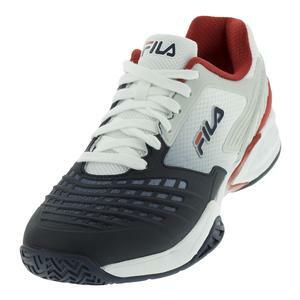 SALE Fila Men's Axilus Energized Tennis Shoes White and Fila Navy $110 18% OFF $89.95 Size: 7.5 only. 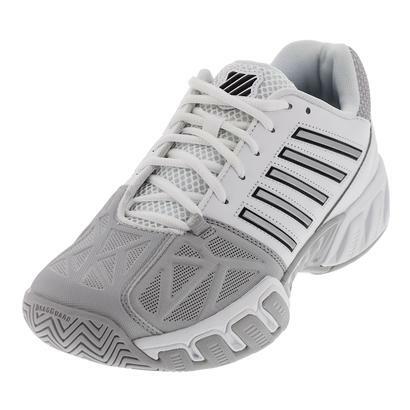 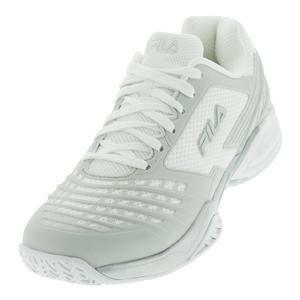 SALE Fila Men's Axilus Energized Tennis Shoes White and Metallic Silver $110 28% OFF $79 Size: 8 only. 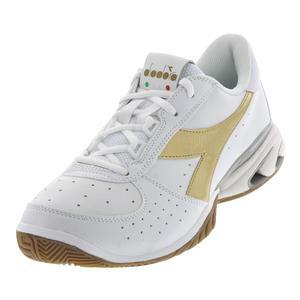 SALE Diadora Unisex S Star K Elite Ag Tennis Shoes White and Gold $135 25% OFF $99.95 Limited stock available. 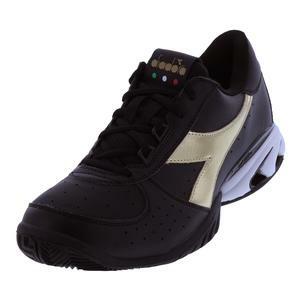 SALE Diadora Unisex S Star K Elite Ag Tennis Shoes Black and Gold $135 25% OFF $99.95 Size: 8, 8.5, 11.5 only. 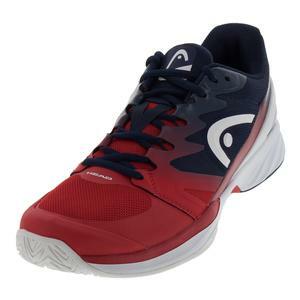 SALE Head Men's Sprint Pro 2.0 Tennis Shoes Red and Black Iris $119.95 58% OFF $49.95 Size: 11.5 only. 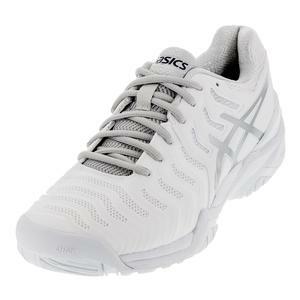 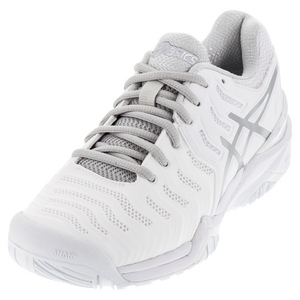 SALE Asics Men's Gel-Challenger 11 Tennis Shoes White and Silver $100 30% OFF $69.95 Size: 6 only. 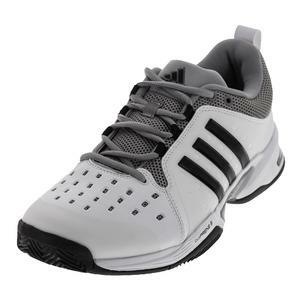 SALE Adidas Men's Barricade Classic Wide 4E Tennis Shoe White and Black $100 15% OFF $84.95 Size: 7, 10 only. 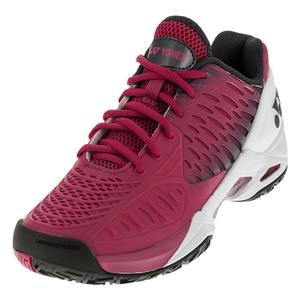 SALE Yonex Men's Power Cushion Eclipsion Tennis Shoes Dark Pink $140 29% OFF $99 Size: 6 only. 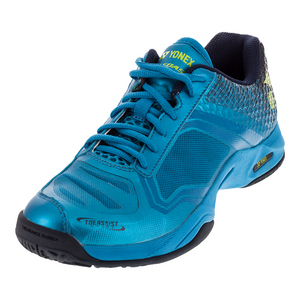 SALE Yonex Men's Power Cushion Aerusdash Tennis Shoes Blue $140 7% OFF $129 Size: 6, 6.5, 7.5 only. 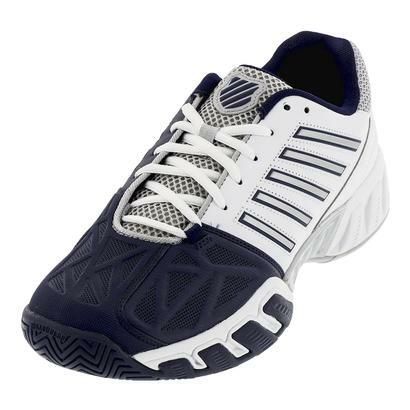 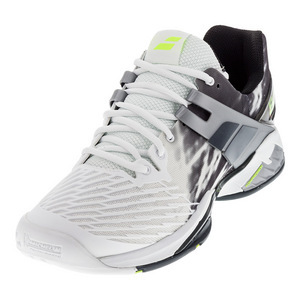 SALE Babolat Men's Propulse Fury All Court Tennis Shoes White and Black $130 7% OFF $120 Size: 7.5 only.